Beater schmeater – Sinn content! Anyway, I do a lot of travelling across Europe these days, as well as working from my office from home. In either case I don’t necessarily want to wear my expensive watches (especially when travelling, because I seem to spend most of my time removing items of clothing – as well as my watch – at airport security checks). 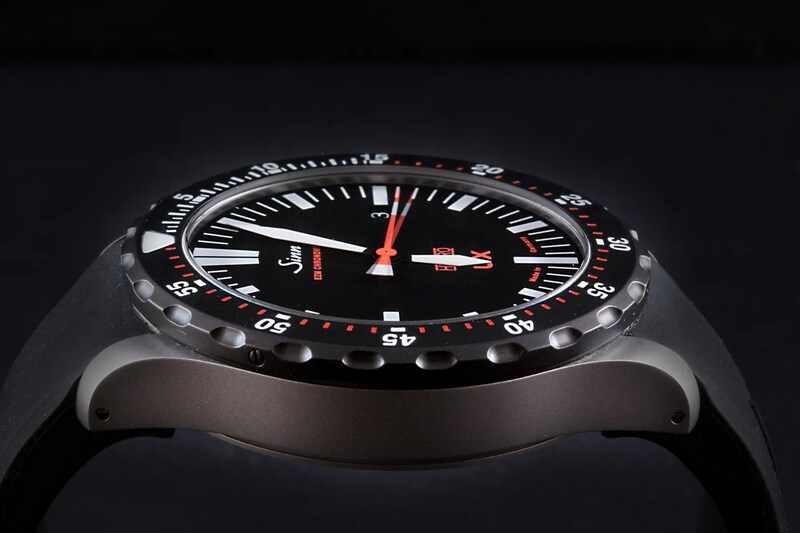 And whilst I have my Seiko Tuna, it really is a bit of a beast and not necessarily appropriate for semi-formal attire, which tends to be my style of dress when on business. With a suit and tie, it would look ridiculous! 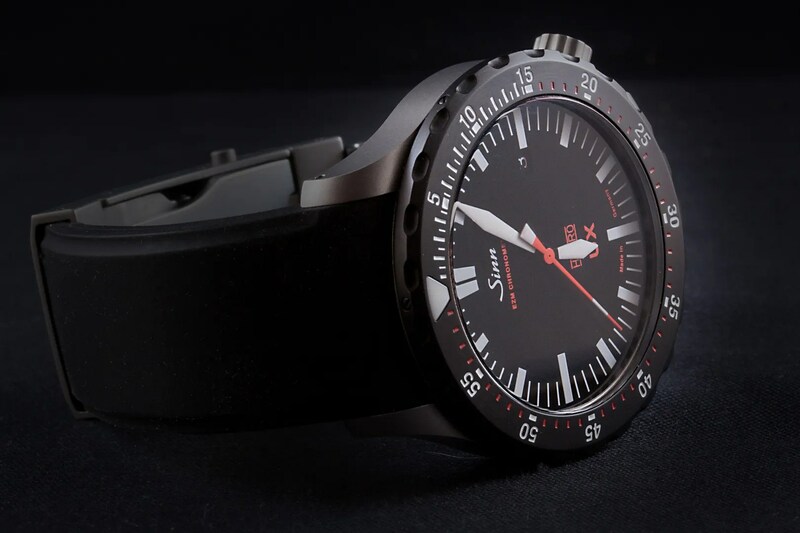 To cut a long story short(er), I’ve been eyeing up the Sinn “U” range for quite a while, and have consequently treated myself to a UX SDR as an all-purpose tool watch but one that will also fit under a shirt cuff when it needs to. 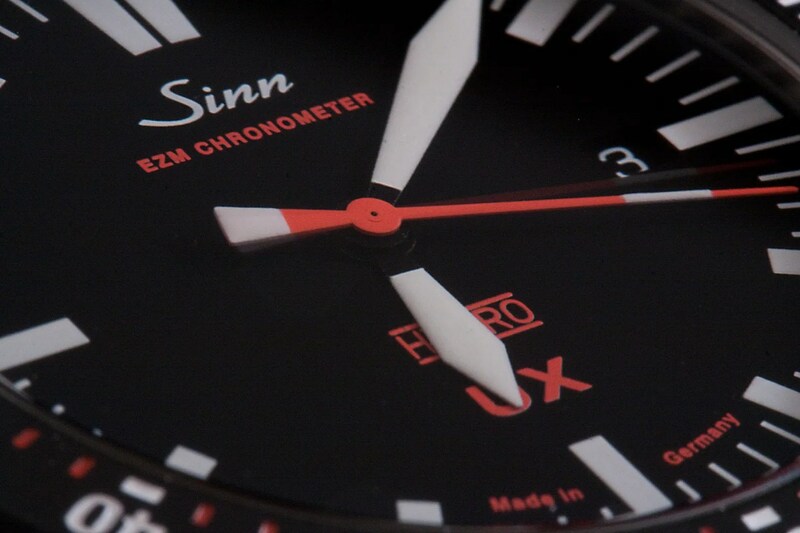 Sinn make some fantastic watches, and have lots of innovative technology. 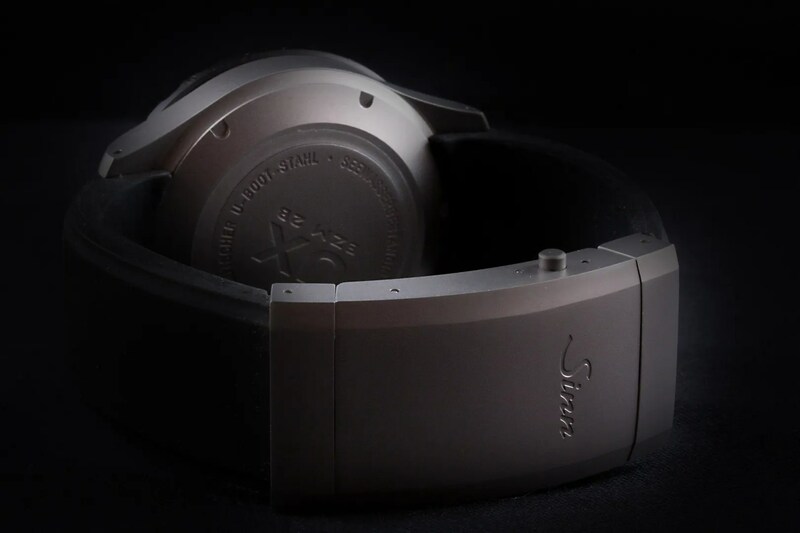 This one is made from tegimented German submarine steel; is filled with silicon oil; and as well as being readable from any angle is rated at 5000m water resistance That should help when I’m in the bath. ← New macro lens (oh, and new camera)!